Medieval in focus but also of broader chronological range, the essays in the volume encompass such diverse topics as the body, identity, and sexuality, the discourses of colonialism and narratives of history, as well as the conflict between an idealized primitive past and the progression towards a redeemed future. The first section examines the persistence of the authority of the past in the thought and language of authors who understood their circumstances primarily by reference to the past, even as they moved inexorably into the future. Processes of change and growth through the clash between novelty and tradition, and the conflicting standards and competing norms such conflict produces, form a central preoccupation of the essays in the second part. Together, they reveal how renewal through the use of traditional ancient sources sometimes impelled both intellectual thought and institutions in unforeseeable and sometimes unwelcome directions. A third group of essays centres on the concepts of Christian renewal and reform, both individual and collective, in the ascetic and monastic contexts but also in popular piety, as well as the medieval perspectives on the body, gender, marriage, and sexuality. Part four surveys the rejection of tradition and the inescapability of the past in any endeavour to transcend it. Like the essays collected here, which explore the theme of how one generation understands itself in relation to the past as it moves into the future, we hope this volume will be used as a starting point for future generations of scholars seeking to plumb the depths of the past as they chart their own ways forward. David F. Appleby, Tutor at Thomas Aquinas College in Santa Paula, California, is a scholar of medieval monasticism and spirituality. His articles have appeared in a number of journals, including American Benedictine Review (1995), Mediaeval Studies (1998), Fides Quaerens Intellectum (2003), Traditio (2005), and The St. John’s Review (2013). 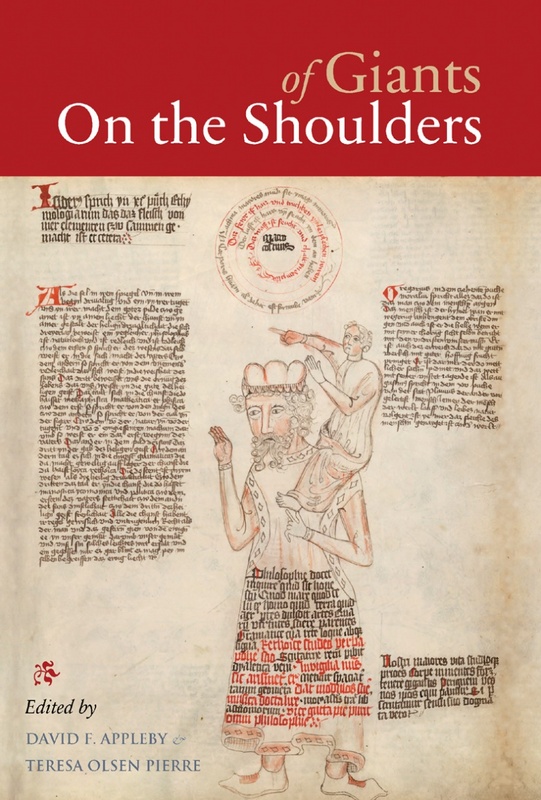 He is also the author of a chapter on the history of the body and the role of imagination in spiritual life in Word, Image, Number: Communication in the Middle Ages, ed. John J. Contreni and Santa Casciani (2002). Teresa Olsen Pierre, an independent scholar residing in Toronto, studies marriage and the history of the body. Her essay, “Marriage, Body and Sacrament in the Age of Hugh of St. Victor,” appeared in Christian Marriage: A Historical Study, ed. Glenn W. Olsen (2001).